Welcome to my learning centre. Here you will find everything you need to become better organised and more productive. Sign up for my FREE Beginners Guide To Creating Your Own Productivity System To get you started. If you want to take complete control of your time and your life, to be able to get your work done as effectively as possible so you can enjoy spending time with your family and friends then you have come to the right place. Why get better organised and become more productive? If you have no plan for the way you want to live your life, you will end up living someone else's​ plan and that never results in a good outcome for you. When you know what you want to achieve and how you will achieve it, the stress of everyday life disappears. Less stress means a healthier you. When you begin achieving your goals you will experience a lot more happiness. This happiness will give you better relationships​ and more energy. 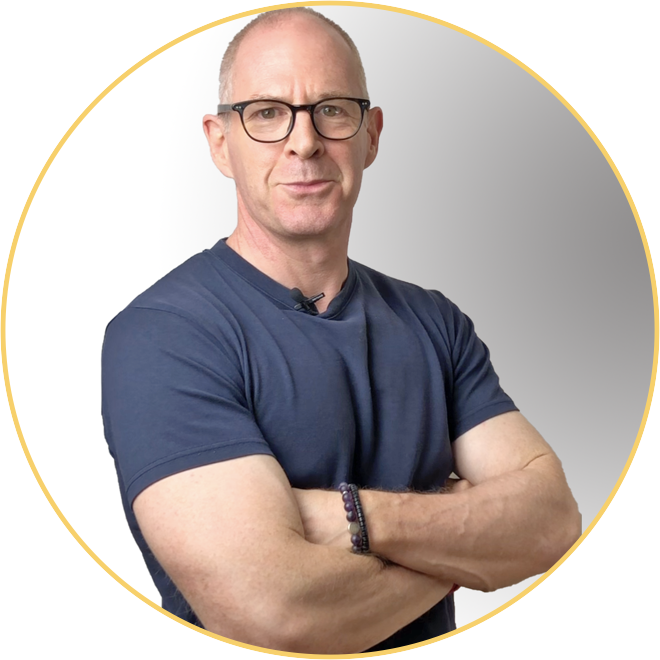 Whether you are starting out and want to create your own system or you have struggled for years to build a productivity and goal achievement method, Carl can help you. Together, we focus on making small, incremental changes to your habits and help you develop new habits so you are focused on what is important. These changes are the foundational habits that will power your new, productive self. The goal is to create within you a culture of outstanding performance so whatever you set out to achieve you know how to achieve it and you never lose sight of the outcomes you set for yourself. 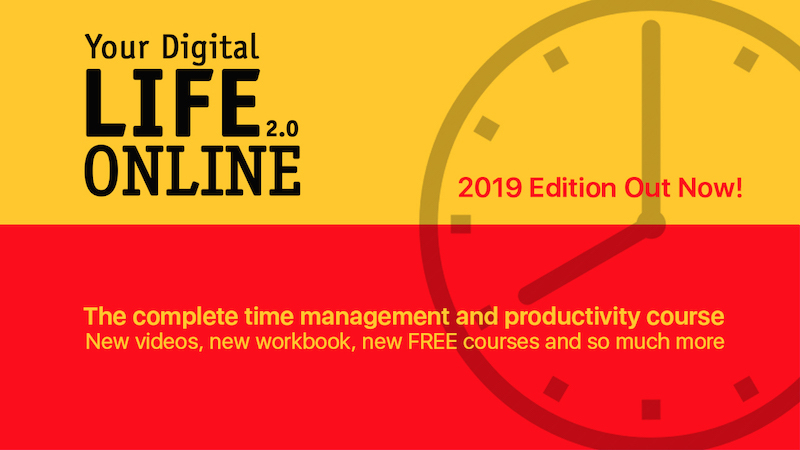 The best time management and productivity online course just got even better. New for this year, there's 5 updated and new video classes, new FREE courses AND a very special new workbook. If you are already enrolled just go to your student dashboard and you can re-take the course and get your workbook. If you have not enrolled yet, then this is a great time to finally enrol yourself in the BEST time management and productivity course. And if you enrol now you can save yourself $20.00 with the early-bird discount. Just use coupon code "ydlearlybird2"
Don't waste it. Protect it and develop the skills you need to make the most of your time and life. I want to help a million people by 2020 to discover the benefits of being better organised and more productive. To help them experience a stress free life and a life where they have time to focus on what is important them. That is my goal. That is my project and I would love it if you could join me and spread the word so we can help people to have the time to enjoy the things they want to do. 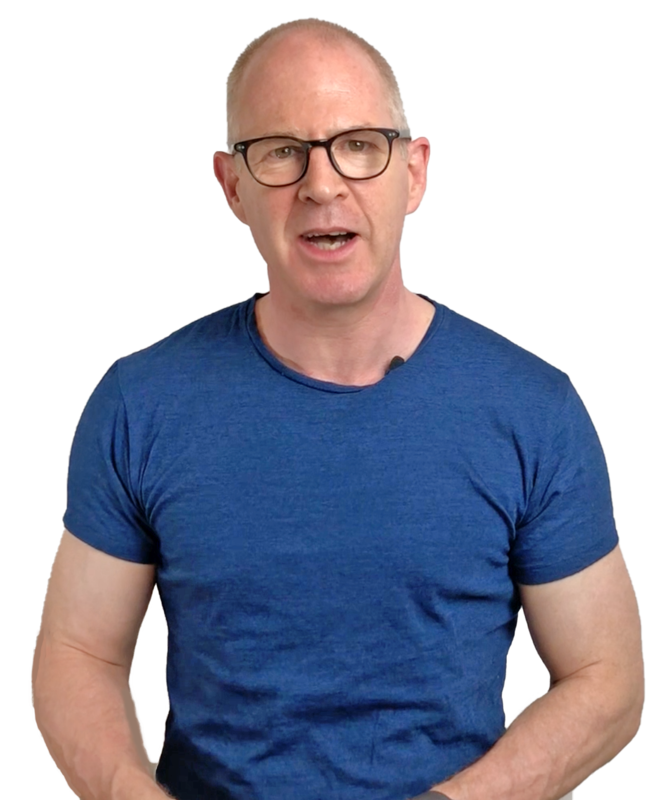 If you want to help, and I hope you do, you can start by sharing my latest FREE online course The Beginners Guide To Building Your Own Productivity system with as many people as you know. All courses are available on all your devices. 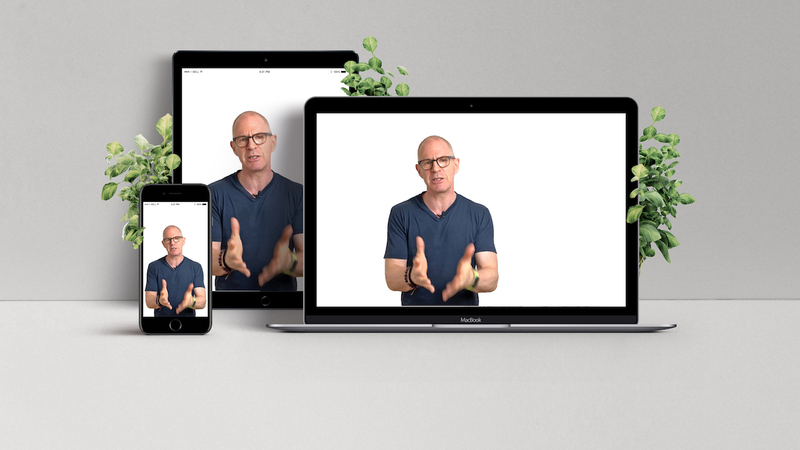 Whatever device you use, you can access my courses and learn wherever, whenever. There's a course here designed just for you.